Innovative Beverage Concepts Inc., creators of MOCAFE and MOCAFE ORGANICS has been a leader in developing over 100 high quality, award winning, and innovative cafe beverages that are used by professional baristas worldwide since 1996. 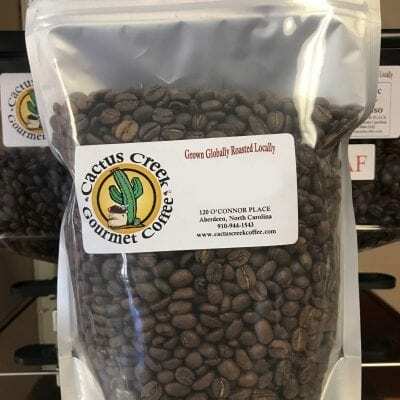 They strive to use the best quality ingredients in their products, including utilizing organic and fair trade point-of-origin ingredients whenever possible. 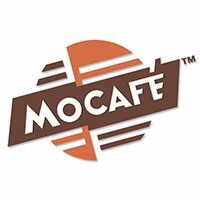 All MOCAFE products are 100% guaranteed for quality, freshness, and flavor.